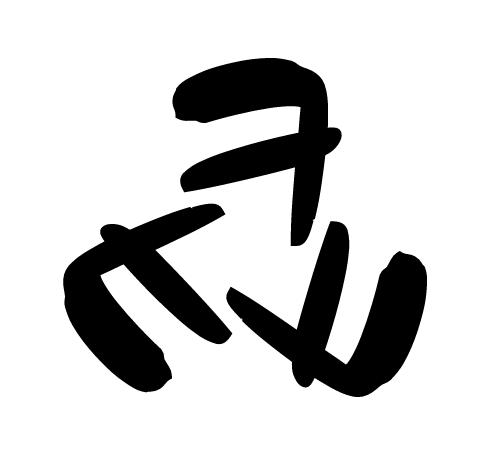 The form 싶다 is most common seen in the -고 싶다 structure, to mean want to. However here 싶다 mean completely different things. -나/가 and 다 싶다 is a grammar pattern to convey the speakers thoughts and sometimes contains a slight speculative nuance. It is similar to the English expression “I was thinking that”. All of the sentences express the speakers thoughts about something, and you see can there is a small nuance of speculation involved. You can see these types of sentences are very common, especially in casual speech. 나 and 가 mean the same thing, except some conjugation differences depending if it is a verb or adjective, and the tense. There is a difference between -다 싶다 and -나/가 싶다. 다 is used when there is something the speaker saw or experienced, and is using that as background information for their remark. In the first example the person likely heard or saw something to give them some prior information for them to believe that there would be a lot of people. The sentence can be changed to 많은가 싶었다. Now it is much more of a pure guessing nuance, and can be likened to saying “I wonder if there is a lot of people there”. In example 2, the parent has observed their son graduate, and is using that as the basis for thinking that he’s now all grown up. Here, you couldn’t really change it to 컸나 싶다. It would be like saying “I can’t believe our son has already graduated university. I wonder if he’s all grown up now”. I see you’re asian, do you know other languages besides korean and english? Hey. I’m Chinese but I speak only Shanghainess that I was brought up with. My Manderin is probably at best a higher beginner level?